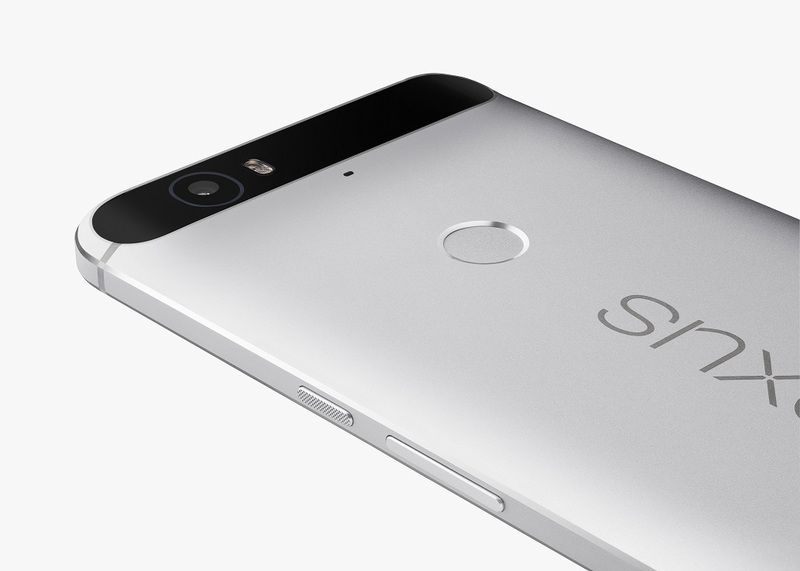 Huawei & Google has teamed up to launch the new Google Nexus 6P. This is the first time when Google chooses Huawei as a hardware partner. The Google Nexus 6P has full metal unibody, 5.7-inch AMOLED QWHD display with 518 PPI, Qualcomm Snapdragon 810 processor and new C-type USB connector with support of Quick charger. The device is powered by 3450 mAh battery and comes up with fingerprint sensor on back with built-in support in Android platform. The Google Nexus 6P has 12.3 MP rear camera with 1.55 μm pixels, 4K video recording & high frame rate slow motion video. On front, the device gets an 8MP rear camera. The camera software comes with HDR+. 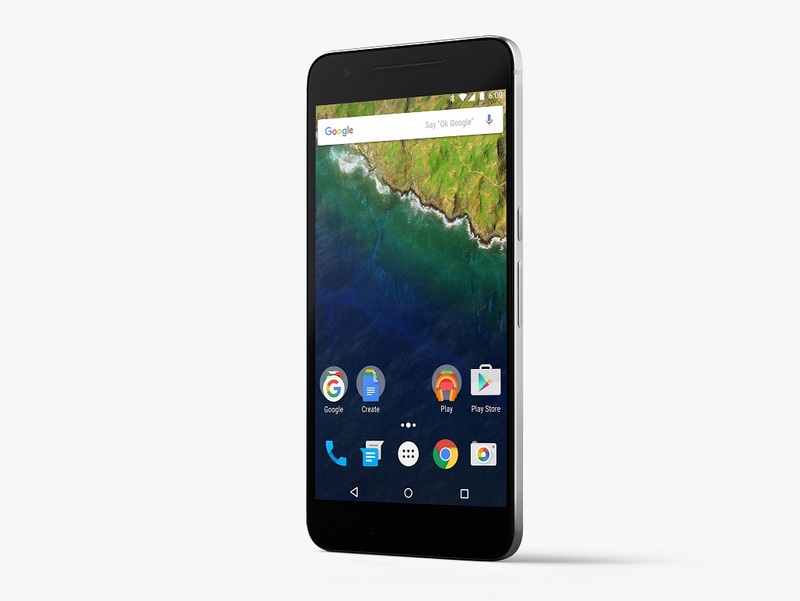 The Google Nexus 6P is available in 32GB, 64GB & 128GB memory support with no MicroSD card slot.